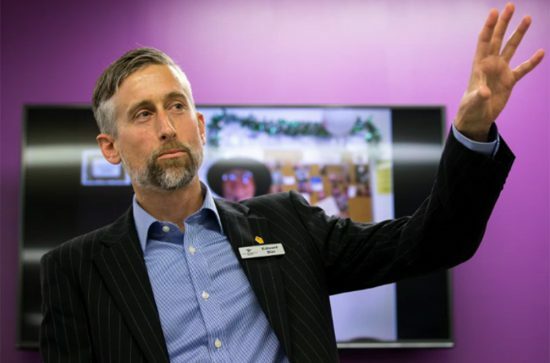 The National Disability Insurance Scheme (NDIS) is growing and changing the assistive technology (AT) market in Australia. NDIS participants now have greater choice and control over their AT purchases and can buy a wide range of AT products and services with their NDIS budget. Participants can also choose their AT provider. This shift in power is creating more incentives for providers and suppliers to be more responsive to individual needs and preferences. 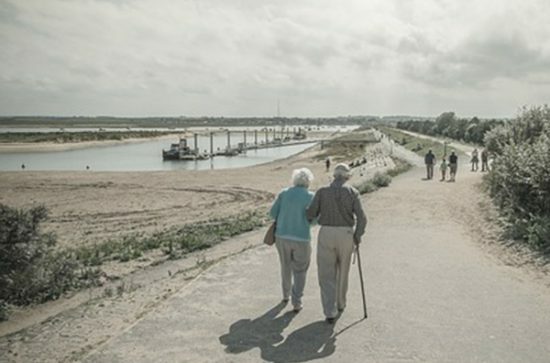 While this has been a welcome change, the process of shopping around to find the appropriate product and the right relationship with a provider to achieve suitable outcomes can seem overwhelming. What can you do to make it a smoother process? Speak to an AT assessor or AT mentor. Under the NDIS, you can receive AT assessments to determine what AT solutions will help you achieve the goals outlined in your plan. Assessors include an AT mentor (people with a disability or those with lived experience of disability, including carers), allied health practitioner, nurse, registered dietician, psychologist, or rehabilitation engineer. Join a support group. As is the case with most things NDIS related, your peers are often the best source of firsthand information. Many of them will already have purchased AT products or use AT services, and most importantly, have lived experiences of disability. Attend a trade show. One of the best ways to see what’s on offer is to attend an AT trade event where providers show what is available and often give a helpful demonstration. This includes the ATSA Independent Living Expo. 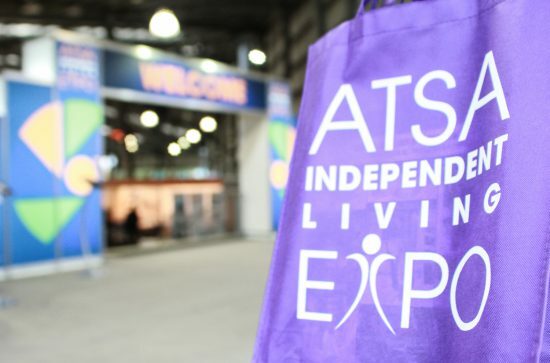 What is the ATSA Independent Living Expo? 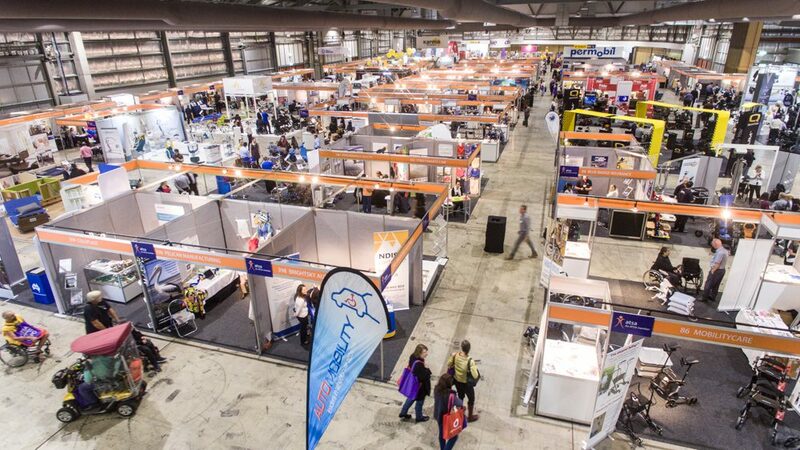 The ATSA Independent Living Expo can make the process of choosing an AT provider, product and service easier, bringing together more than 200 AT providers and suppliers under the one roof to showcase the latest equipment and services for the disability sector. One of the most comprehensive events for people with disability, seniors, allied health professionals, rehabilitation providers and the public, the 2018 ATSA Independent Living Expo will be held at the Melbourne Showgrounds from 16-17 May, and for the first time in Perth at the Claremont Showgrounds from 30-31 May. A key feature of the expo is the free conference program which is held in rooms conveniently located next to the exhibition floor. The 2018 programs are an excellent opportunity for allied health professionals, including occupational therapists and physiotherapists, to broaden their practical and theoretical learning. Seats are expected to book out well in advance of the event. Speakers in the 2018 program include Dr Lloyd Walker, NDIA AT director; Amy Bjornson from Sunrise Medical and international guests Barend ter Haar from BES Rehab, Healthcare Innovations UK; Paul Everett, Jenx, UK; Russ Rolt, Active Controls, US and Alli Hyde, Linds – Motion Composites, Canada. The Melbourne program also includes two panels of therapists from OT Victoria who will provide a Q&A session whilst in Perth, the Independent Living Centre WA will have a number of speakers presenting on both days. The two programs are available now on the ATSA Independent Living Expo website. Click here for the Melbourne program. Click here for the Perth program. The ATSA Independent Living Expo is free to attend and those who pre-register online will receive free parking and a free coffee voucher to redeem on the day. Click here to register now.